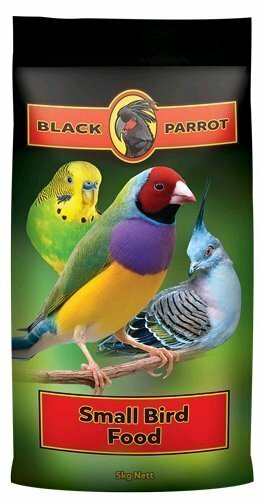 Australia?s finest companion food. ?Created for Natural Health. 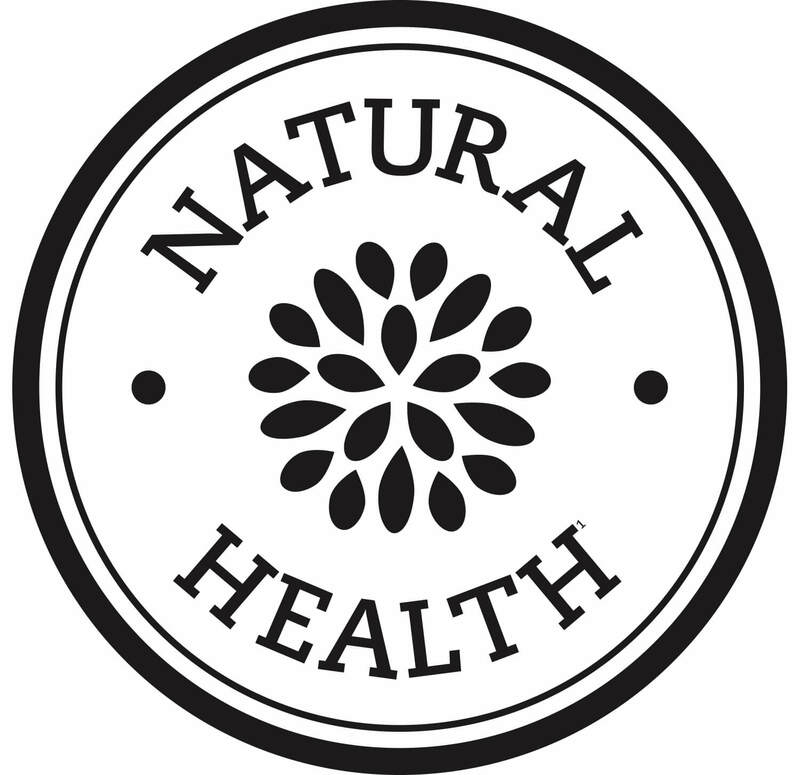 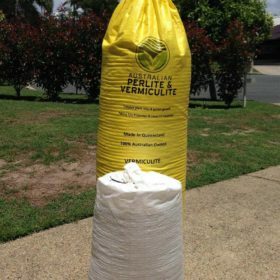 Australian Natural Health? 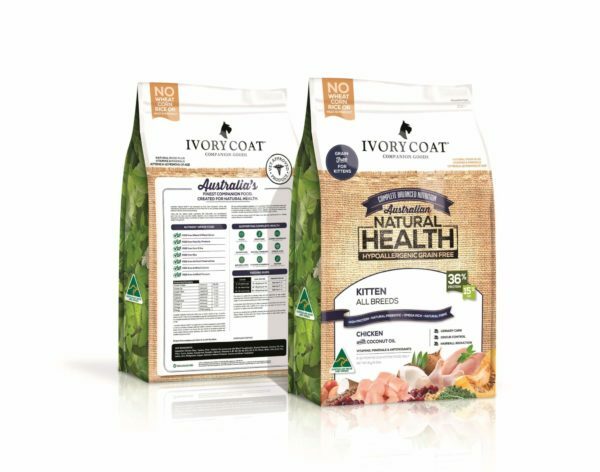 was developed by Ivory Coat Companion Goods with veterinarians and animal nutritionists to be the finest food for your companion?s balanced nutrition and every day feeding. 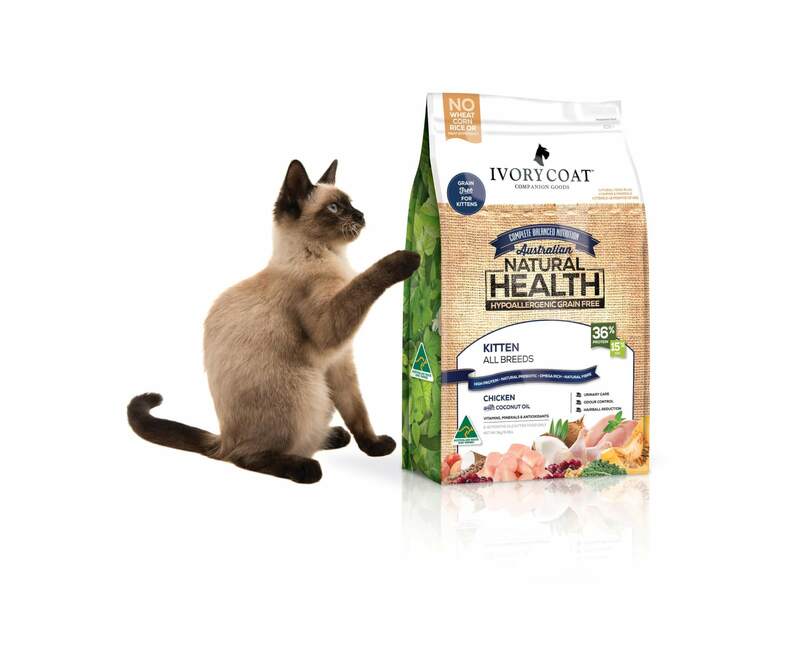 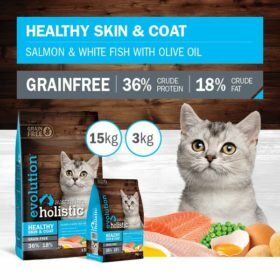 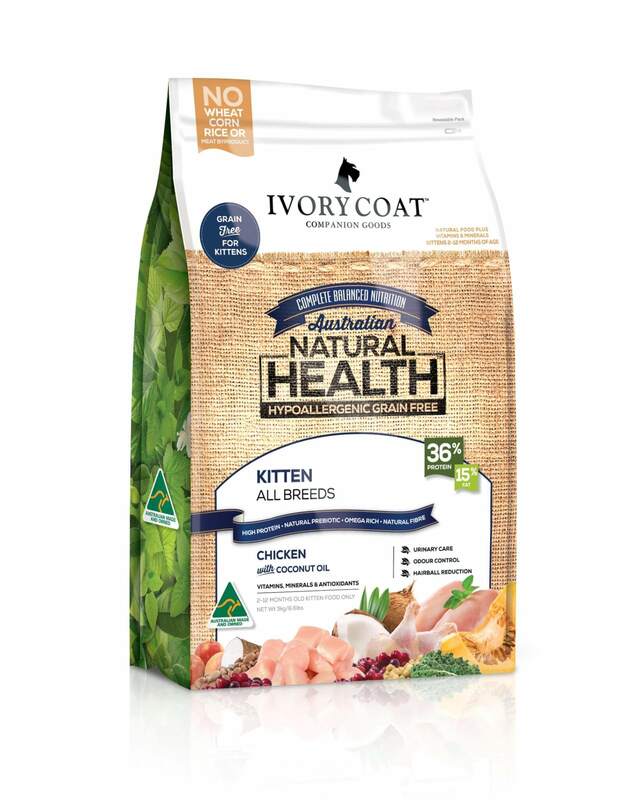 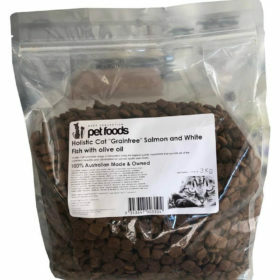 Using only the highest quality Australian-sourced ingredients, this fish and grain free dry food promotes healthy digestion, and is packed full of wholesome ingredients including a high concentration of quality chicken and kangaroo protein for lean muscle and weight management. 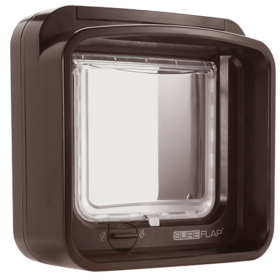 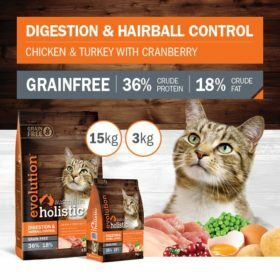 We use carefully selected vegetables and superfoods to help aid antioxidant intake and the reduction of hairballs and stool odour, together with maintaining skin and coat health. 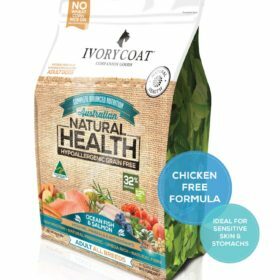 All of our nutritious recipes contain NO wheat, corn, rice, meat-by-product or artificial colours, flavours or preservatives. 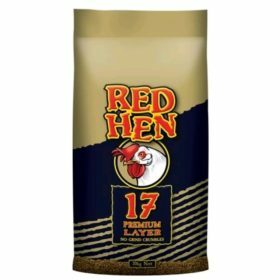 Chicken Meal, Tapioca, Peas, Chicken Fat (preserved with Mixed Tocopherols), Ground Flaxseed, Coconut Oil, Pea Fibre, Yucca, Apples, Cranberries, Pumpkin, Spinach, Vitamins A, B1, B2, B5, B6, B12, D3, E, K3, Niacin, Biotin, Folic Acid, Iron, Iodine, Zinc, Manganese, Copper, Selenium, Natural Prebiotic, Taurine and Green Tea Extract. 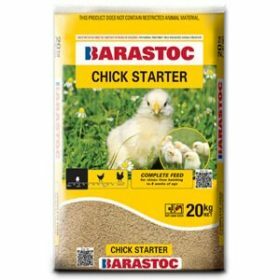 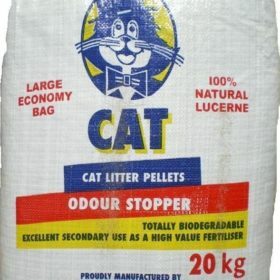 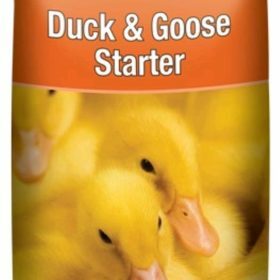 This food is formulated for Kittens and reproducing cats. 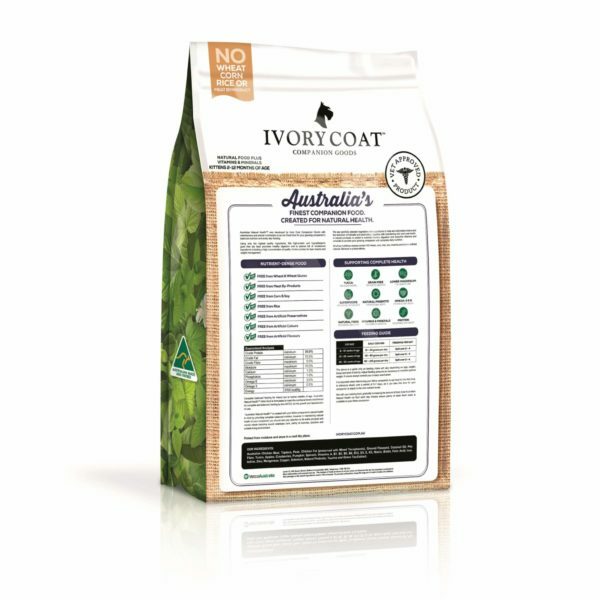 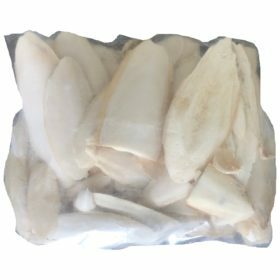 Ivory Coat Australian Natural Health? Kitten foods is formulated to meet the nutritional levels established by the AAFCO for the growth and reproduction of cats.